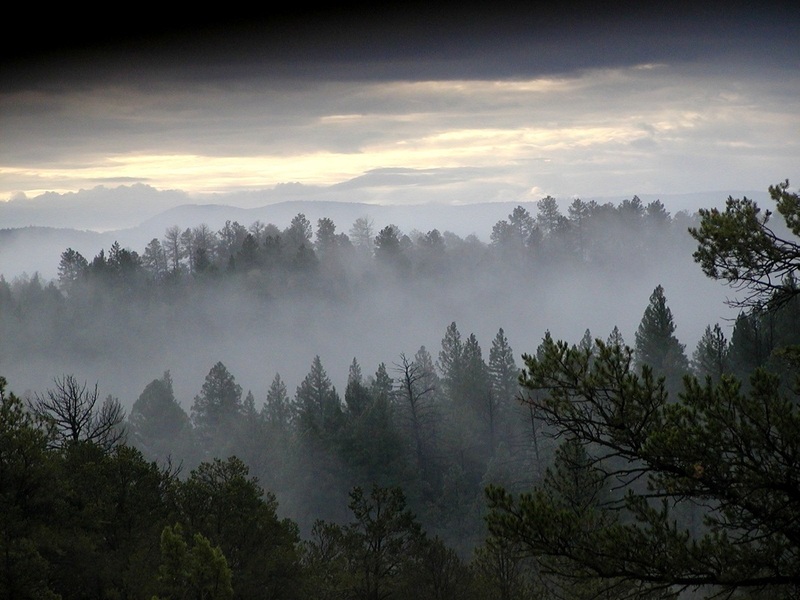 Deer Trail Pottery is located in the Sacramento Mountains just outside of Ruidoso, New Mexico. Both thrown and hand built stoneware pottery are available. Copyright 2019 Deer Trail Pottery. All Rights Reserved.